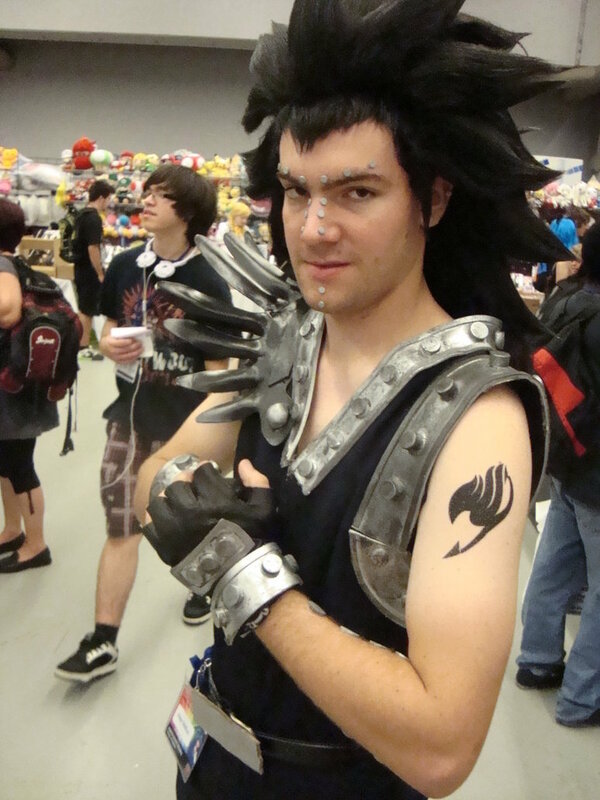 Gajeel Redfox Cosplay. . HD Wallpaper and background images in the Fairy Tail Cosplay club tagged: photo. This Fairy Tail Cosplay photo contains bearskin, busby, barretina, pele de urso, and shako.